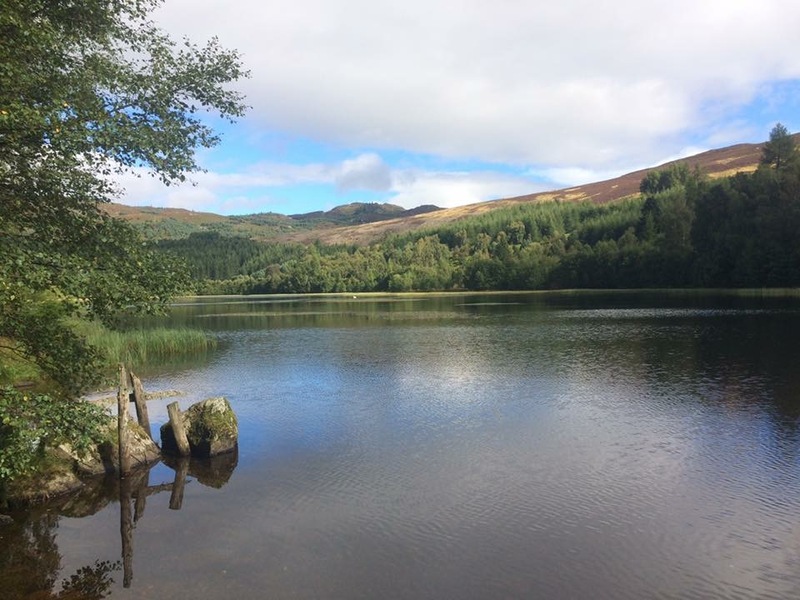 Atholl Estates provides some of the most scenic fishing in Scotland. The estate has three salmon fishing beats on the rivers Tummel, Garry and Tilt, plus hill lochs for wild brown trout and rainbow trout. 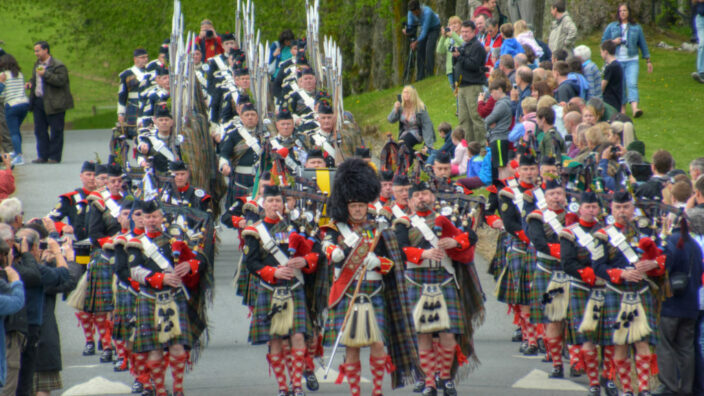 Cutting through some of Scotland’s most impressive scenery, the Tummel beat extends from the village of Moulinearn to the Logierait bridge (approx 2500 yards), just before the Tummel’s convergence with the Tay at Ballinluig. The beat is double banked, can accommodate up to 4 rods and has some outstanding fishing opportunities both from the bank and from wading. 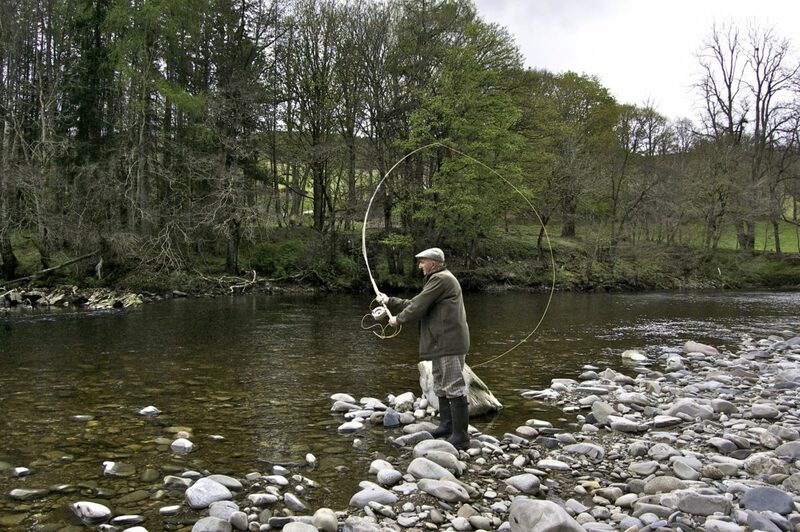 With eleven pools, the Lower Tummel provides excellent fishing in most water conditions. The spring run starts in late March and continues until the early summer, when the water becomes quieter until the autumn run starts in September. Fishing continues until the season closes on 15th October. The beat is usually let by the week during April, May, June, September and October. However, day lets can be available during some good fishing conditions in June and September. 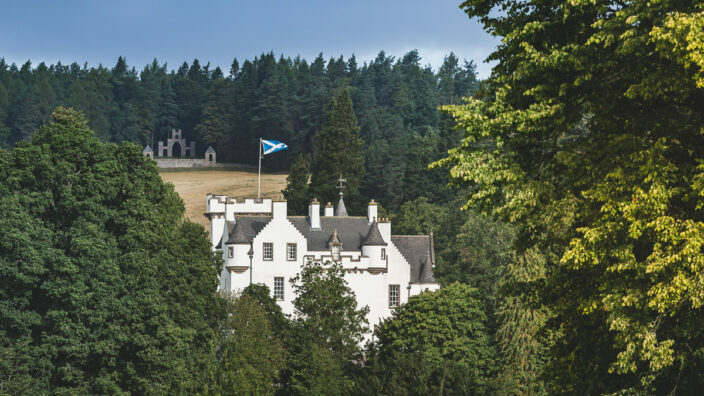 One of the most beautiful stretches of river in Scotland, the estate’s beat of the River Garry flows from the end of Blair Atholl golf course towards the dramatic Pass of Killiecrankie, offering some immensely satisfying single bank fishing for up to 3 rods on nine pools over about 1500 yards. The spring run reaches the river by June and continues until the season closes in October. The beat prefers an ample flow of water and is quite tolerant to spate. The water is normally let by the week in June, July, September and October, but day lets can also be available during those periods. Mid-August to mid-September fishing is reserved. Running through the famous Glen Tilt, this stretch of water offers unparalleled scenery and an abundance of wildlife. The estate lets two beats on the river with the upper beat reserved for those staying at Forest Lodge. The headwaters of the Tilt serve as important spawning grounds for the Tay River system, and the Tilt normally enjoys a consistent and strong run of salmon from July through to the season close in October. Each beat provides double bank fishing for 3 rods along about 2000 yards. The water forms a series of shallow pools with the occasional deeper holding pool. Although the Tilt is a very productive water, guests who are unfamiliar with it are well advised to hire the services of a ghillie for at least their first day. Contact details for a ghillie can be obtained at the time of booking. 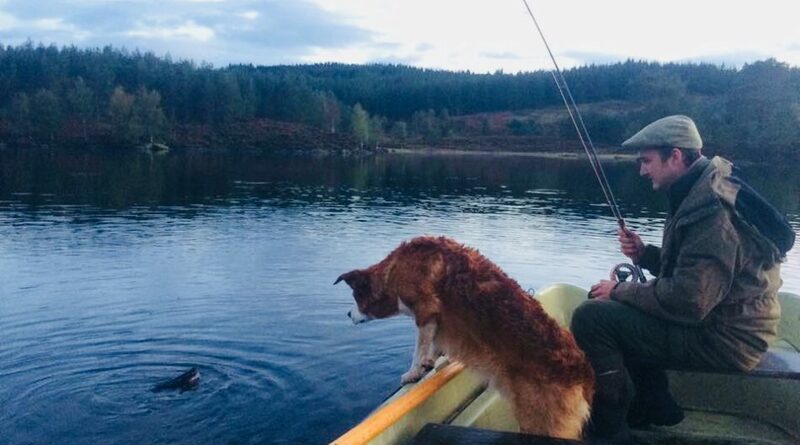 There can be few better remedies for stress than a day’s fishing for wild brown trout on a quiet Scottish hill loch. Loch Broom fishes 2 rods from a boat and requires 4-wheel drive access, but the effort to get there is more than worthwhile. 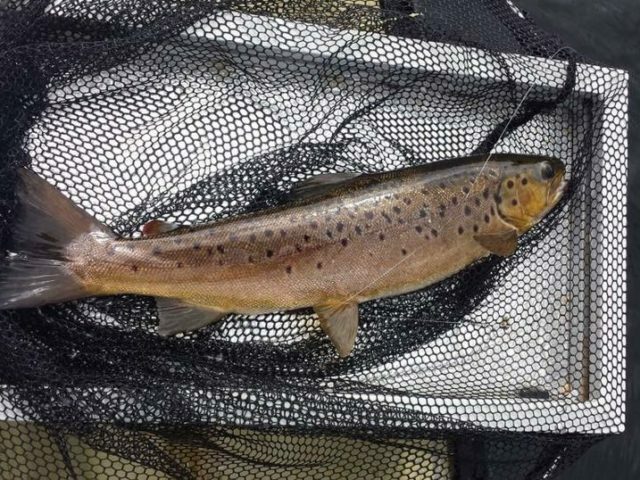 What the wild brown trout lack in size they certainly make up for in fighting spirit. The season starts in April and continues until mid-October. Tickets are sold by the boat day with one boat available. 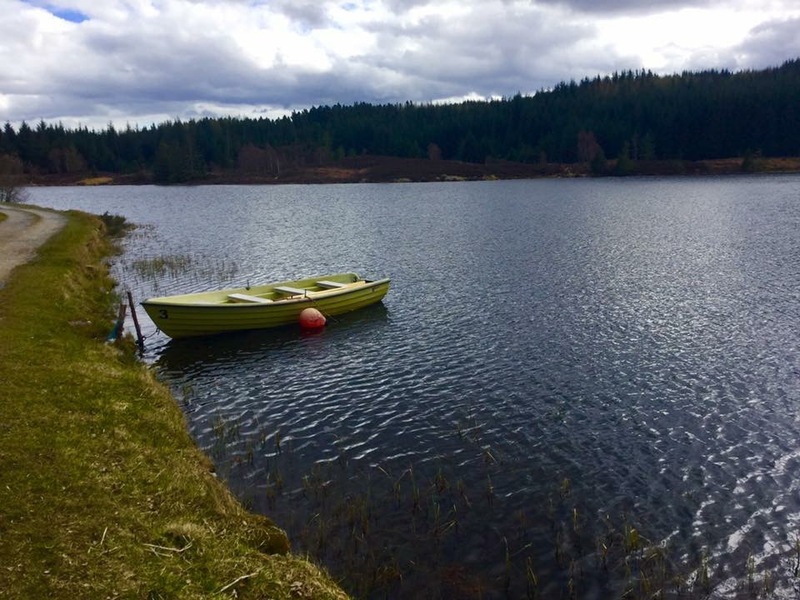 Stocked rainbow trout fishing is also available to book by the day from Rotmell Loch which is to the north east of Dunkeld, accessible by car and in a very beautiful and secluded location.